Fresh from yet another successful Edinburgh Fringe run in August, Degrees of Error’s hilarious and innovative Murder, She Didn’t Write heads back to the Leicester Square Theatre for an extended residency where they will in September, October and November. In this riotous show, the audience becomes both author and sleuth as they are invited to help to create their very own Agatha Christie-inspired masterpiece – and to watch it unfold on stage. Using audience suggestions, evidence and ideas, the team create a bespoke world – and one lucky audience member gets to play god, choosing both the murderer and victim. Founded in 2010, Degrees of Error have recently been appointed as the first resident theatre company at the brand new Bristol Improv Theatre – the first theatre in Britain dedicated to the art of improv – where they rehearse and perform regularly. 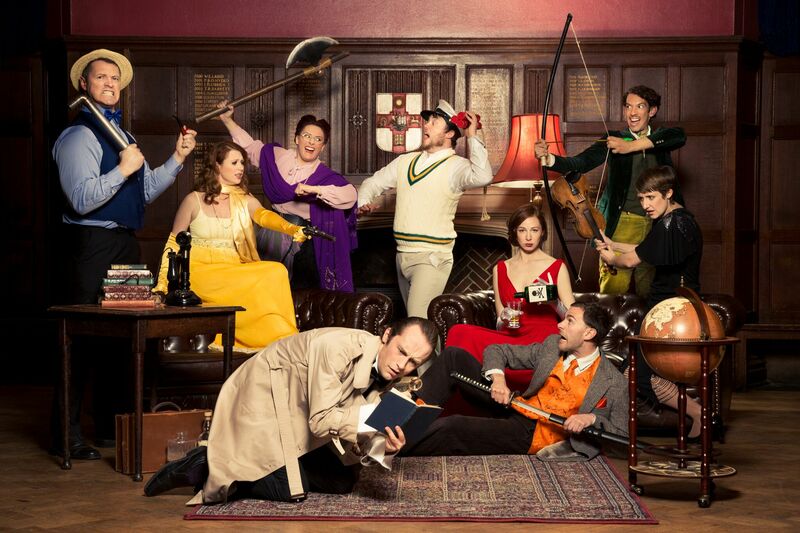 Their improvised murder mystery play Murder, She Didn’t Write has toured the UK and enjoyed sell-out runs at the Fringe since 2013.